LinkedIn offers a wide variety of advantages for companies and individual users. The former can benefit from building a strong corporate page and encouraging their employees and partners to share expert content on the Pulse platform. It takes time and dedication to create and update a company page. And blogging has its benefits as well as some drawbacks. There is another thing that you can use LinkedIn for – help your employees develop relevant skills. 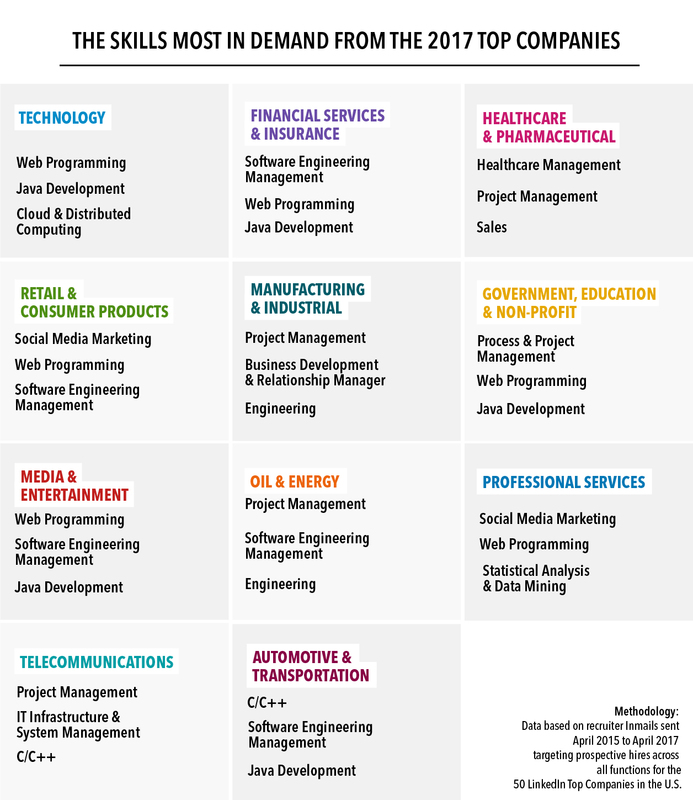 • The courses are centered around careers in business, technology, and creative industry. • This is an online learning experience, i. g. learning from the comfort of your home. • Managers can select multiple courses to build learning programs for employees. What Are the Top Skills Required? On the LinkedIn blog, we found the results of an interesting study that reveals what skills are most in demand by the top companies. The research is true for the American companies. Still, it is a good idea to check it out if you cannot figure out what skills you lack to climb higher on a career ladder. No matter, whether you are a business owner, a manager, or a technical expert, it is a good idea at least to research what skills you can obtain by using the platform. 1. 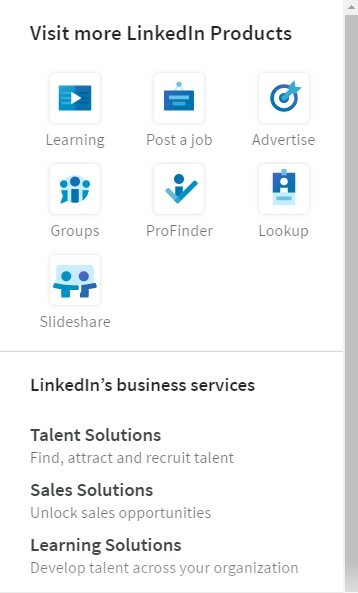 Sign in your LinkedIn account, open a “Work” tab in the menu at the top of the page, and select “Learning”. 2. Select the skills you are interested in by clicking on an “Add skills” button. 3. Examine a list of suggested skills or search for new skills and create a list of skills you are interested in. For instance, you select ‘Marketing’ in the business category. 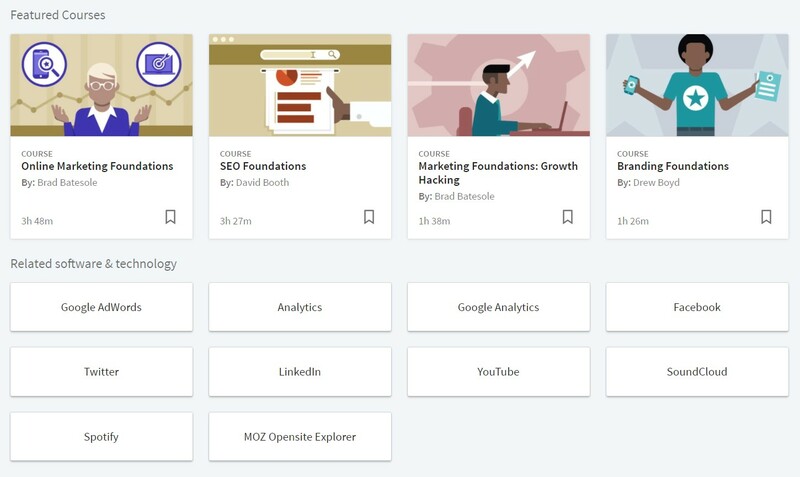 You will get a list of topics to explore, featured courses, related software & technology, and a complete list of courses. You can filter the results. We selected an advanced level course and picked an Advanced Lead Generated one. There is a short course preview, details, transcripts, contents, skills covered, and a list of related courses. Each topic has a time required to deal with it. To find out how popular the selected course is, check the number of users who watched it. The Advanced Lead Generated course had more than 8,900 viewers. You will have a free access to LinkedIn Learning if your account is Premium. Now, you can also get a free month to try the service. They are also working on an enterprise version which is not yet available. You can also check the case studies, like this one. Some members of our team tried this option, and they say it makes sense to learn by doing. If you select an Advanced Lead Generated course, try to do something related to the course material on your work. For example, help your marketer or PR-specialist to promote an event. This is the most effective way to develop new skills. Practice makes perfect, so if you need help right now, select an experienced team. Contact us!